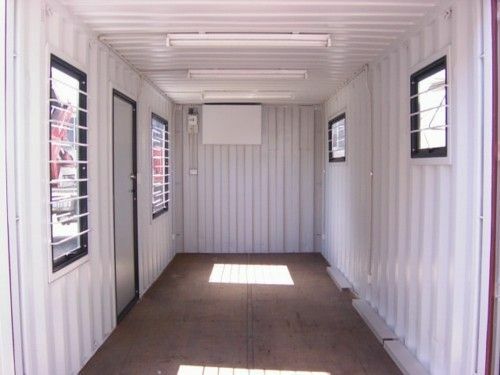 With experience spanning over 10 years in the specialised Marine Container Conversion, Shipping Container Supply and Project solutions in the Construction, Mining, Domestic and related industries, Container Site Solutions (CSS) is fast becoming your Container Solution leader. 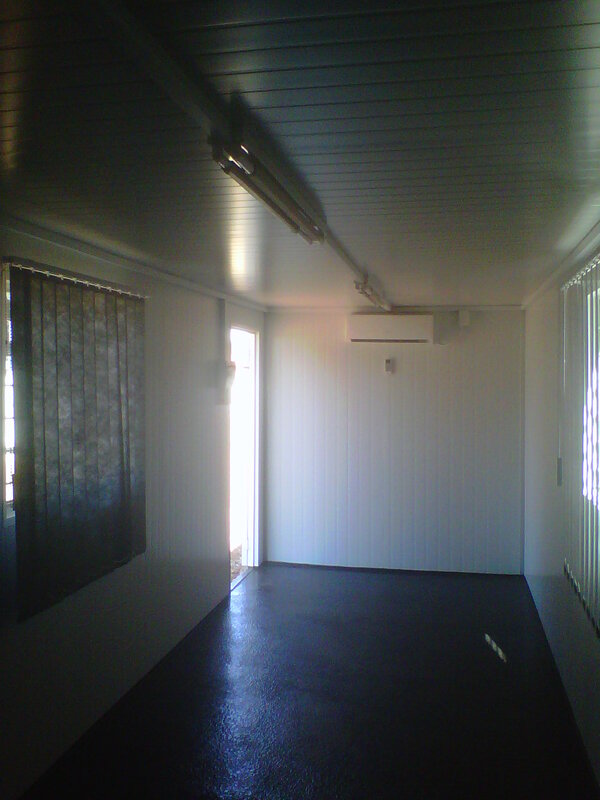 CSS is driven to serve our clients to their unique specifications, expectations and requirements. 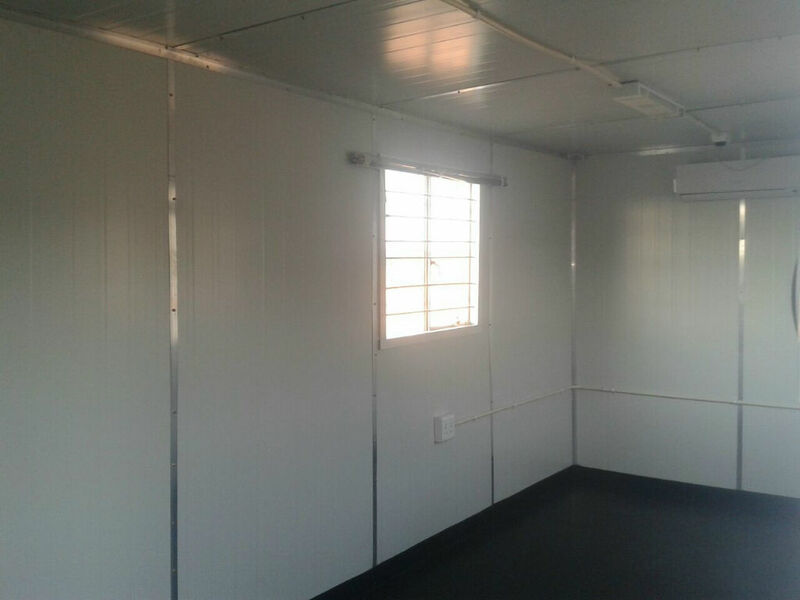 The team at CSS are committed to service and competitive pricing with quality workmanship and our guarantee that our valued clients will be satisfied. 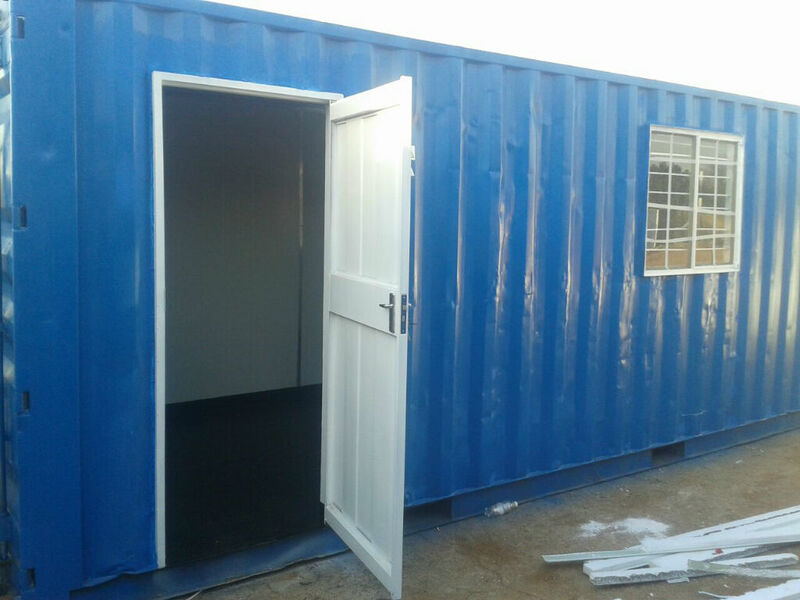 Container Site Solutions is a Level Four B-BBEE Contributor with a procurement recognition level of 100%. 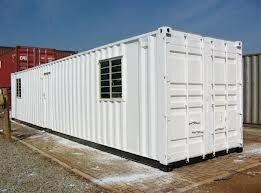 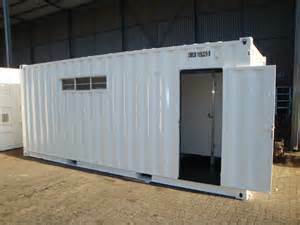 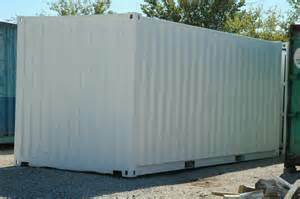 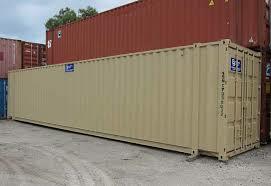 Quality Marine Container mobile applications including Storage, Offices, Ablution Units, Specialised X-Ray and Security Access point Containers in addition to various other specific requirements, are converted and supplied on-time and efficiently with accurate response, manufacturing and delivery times. 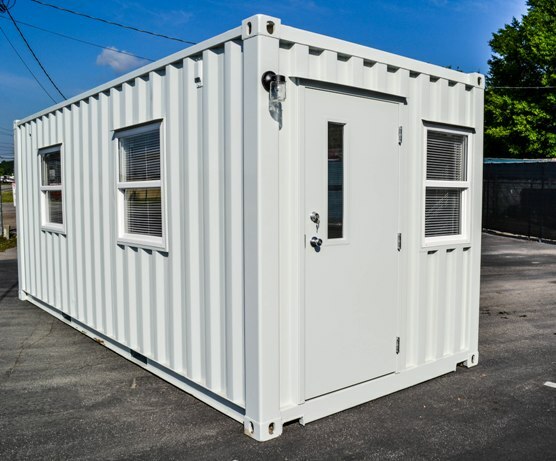 We offer advice to our business partners on any site solutions or projects that may require input and assistance. 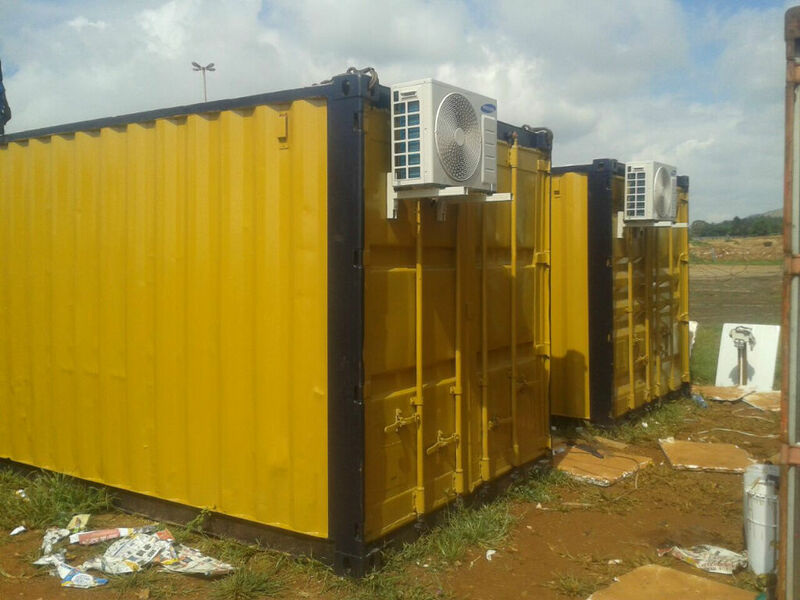 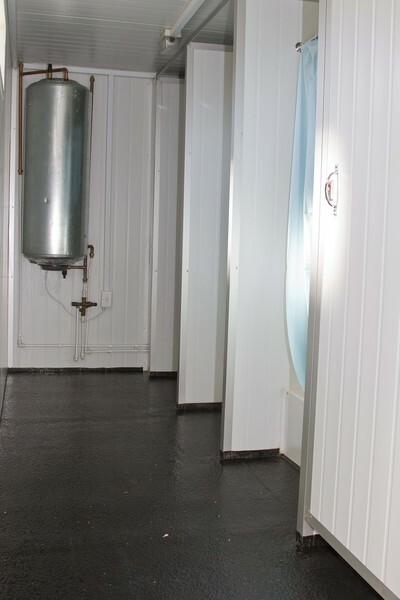 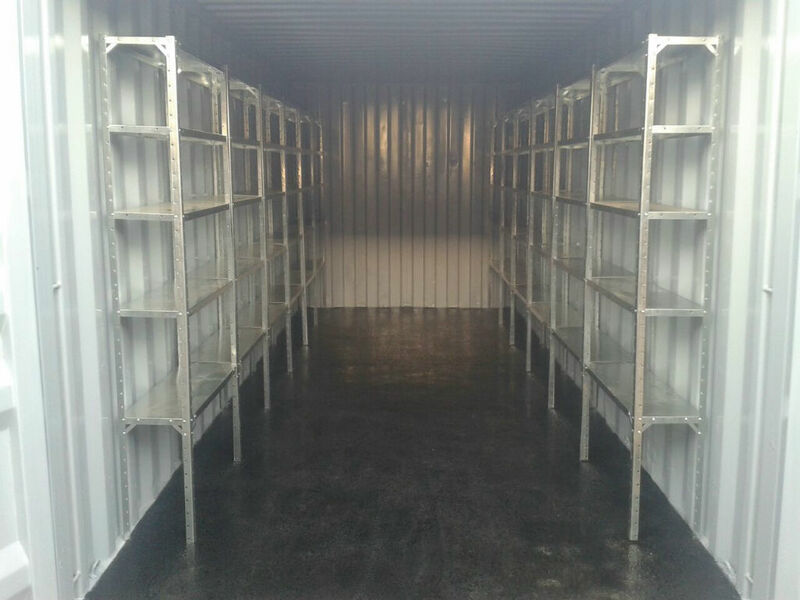 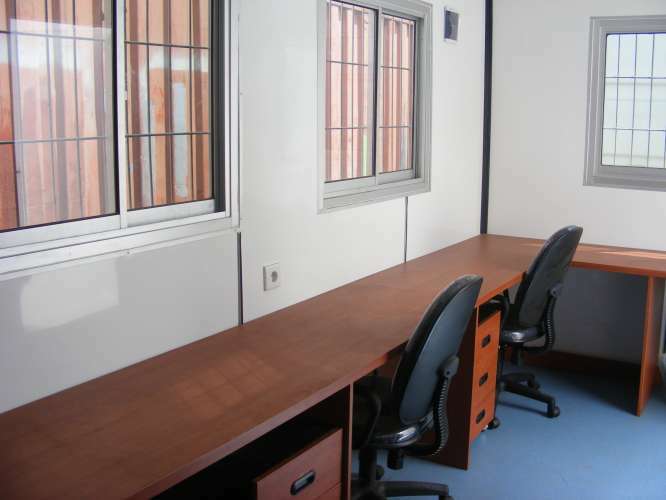 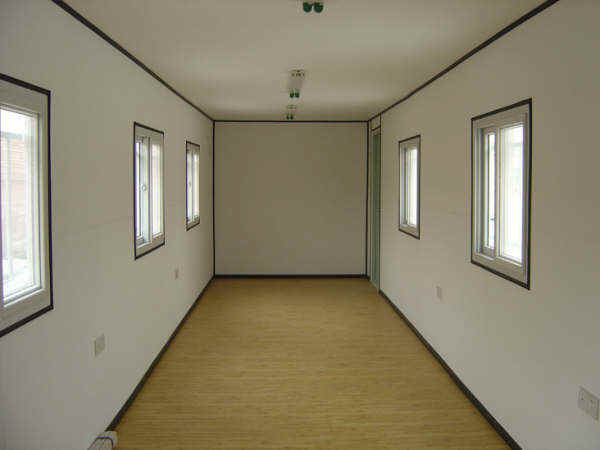 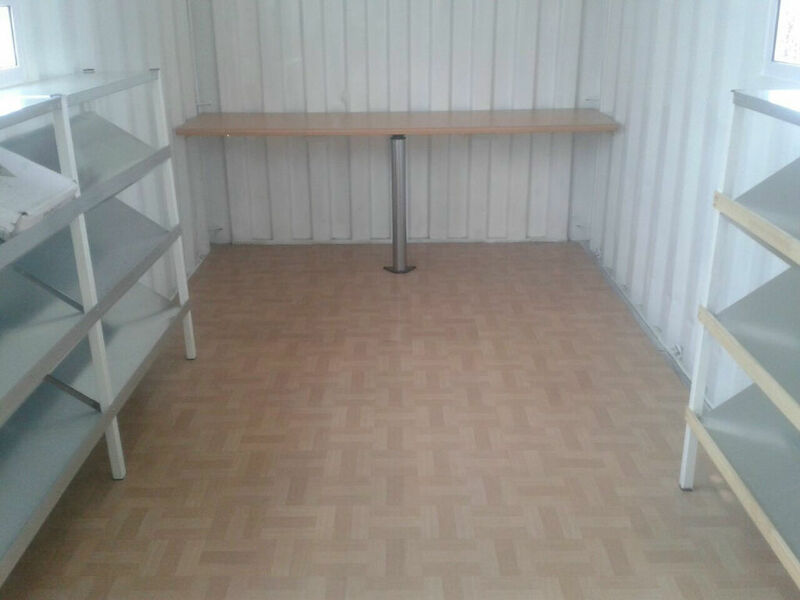 Various containerized units are supplied and manufactured on our premises to any specification and can be provided to our clients with efficient and professional Service and an added understanding of your needs being met according to your deadlines and project expectations.